bed 7 · bath 7.5 · SLEEPS 18 · From $3.200 TO $6.000 usD per night + tax. 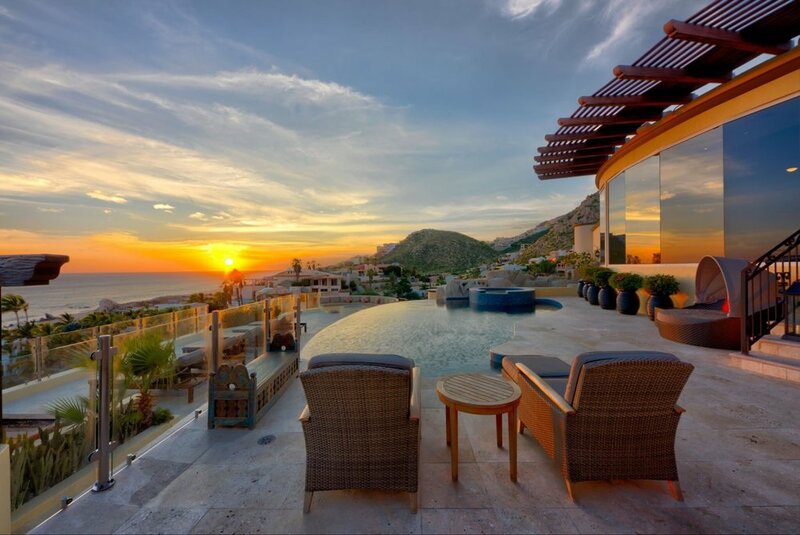 Located in the dynamic hillside community of Pedregal, Casa Esperanza is a newly constructed luxury vacation rental with accommodations for eighteen. Whether you’re looking for a secluded place to sit and read, or a spacious environment for a full group hangout, Esperanza has the spot for you. The main living area is massive, and the domed brick-ceiling and numerous windowed openings give it an even grander feel. When the doors are open, the space is filled with fresh ocean breeze and natural sunlight and the line between inside and out is delightfully blurry. Inside Esperanza’s walls you’ll find plenty to keep you busy and entertained, like Satellite television, a Sonos sound system, and Wi-Fi. 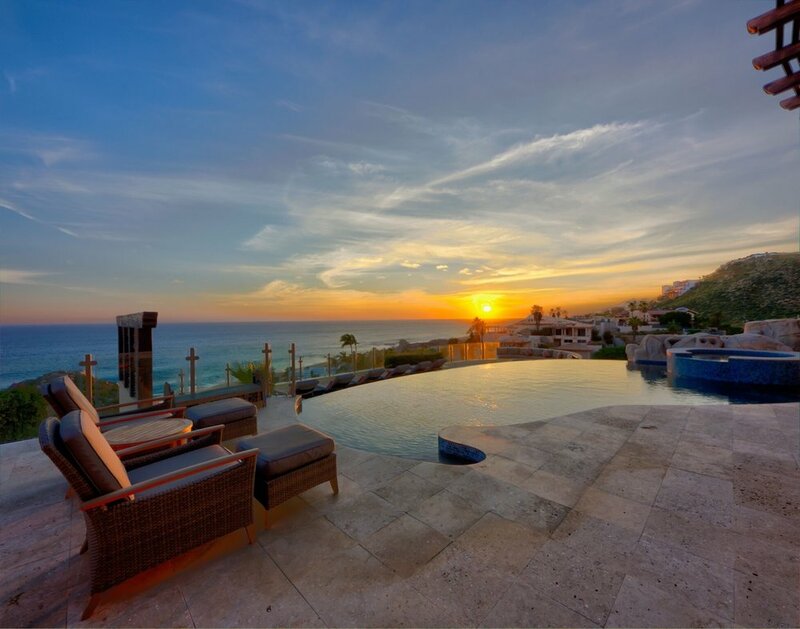 On the terrace there’s an amazing infinity pool and hot tub combination, great for relaxing while looking out upon the ocean view. You’ll also find sun loungers and a fire pit on the balcony. 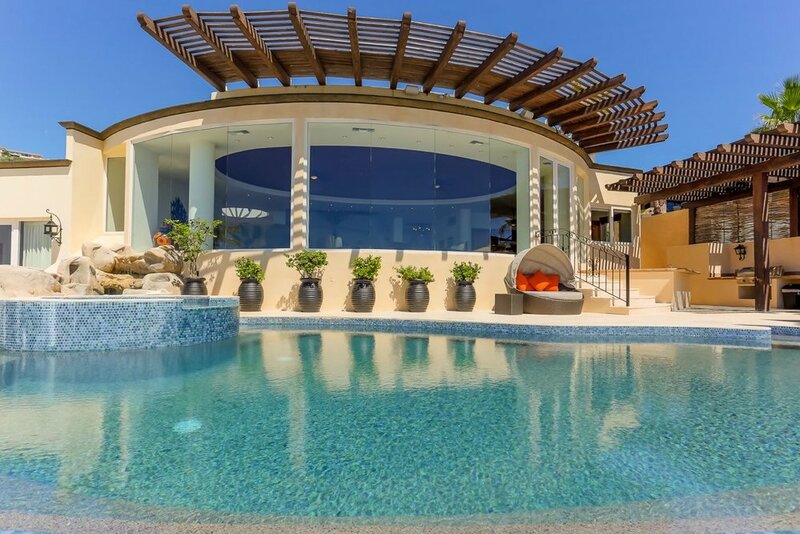 Your perfect vacation home awaits.